I made this last night, and this was the family’s favorite dish by far. 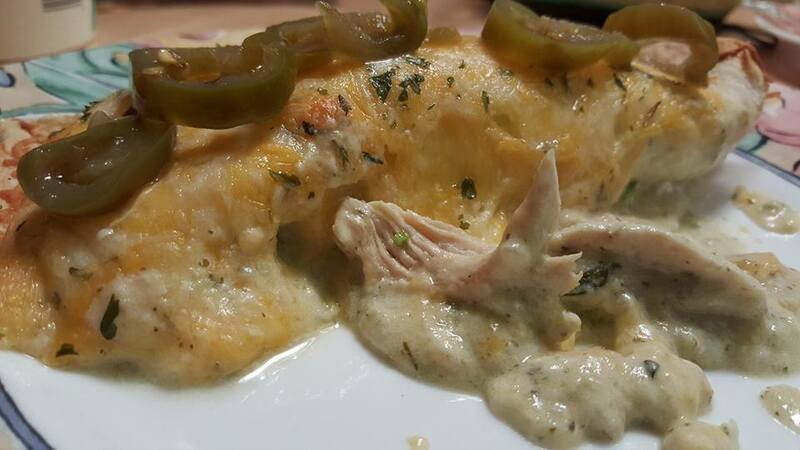 The Billy O’s Salsa Verde mixed with the sour cream and chicken broth makes the taste of this dish really pop with flavor – without a lot of heat (which is a good thing for my young daughter who can taste spiciness in things I didn’t even realize were spicy). 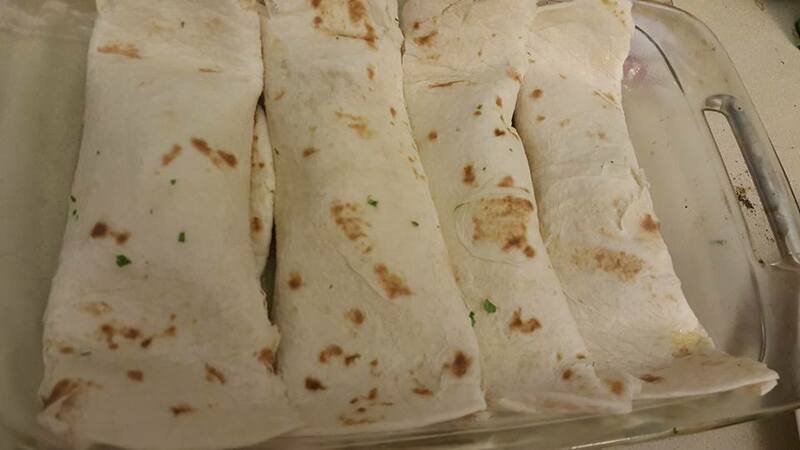 I made mine with flour tortillas (which I prefer), but you can use corn tortillas to your preference. 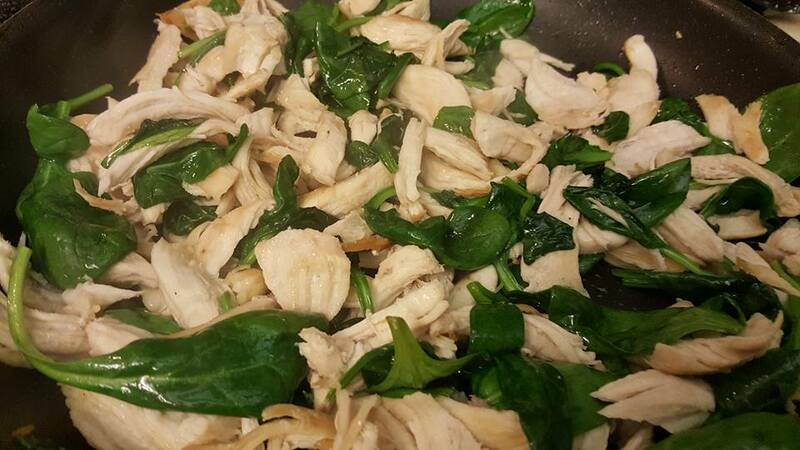 Boil chicken in water and 1 teaspoon of salt until fully cooked and tear apart by hand. Warm a skillet to medium-high heat. Add chicken and 1 teaspoon of salt and cook until it starts to brown. 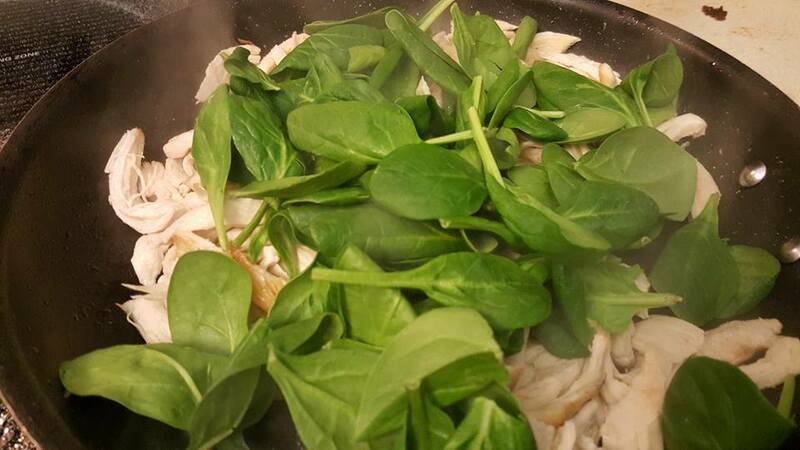 Add baby spinach until the leaves begin to wilt and remove from heat. In blender add 1 (7 ounce) can Salsa Verde or Billy O's Salsa Verde, 1 cup light sour cream or cream cheese and 1/2 cup of chicken broth. Blend until mixed, but not frothy. Cover bottom of 9x13 backing dish with creamy Verde. 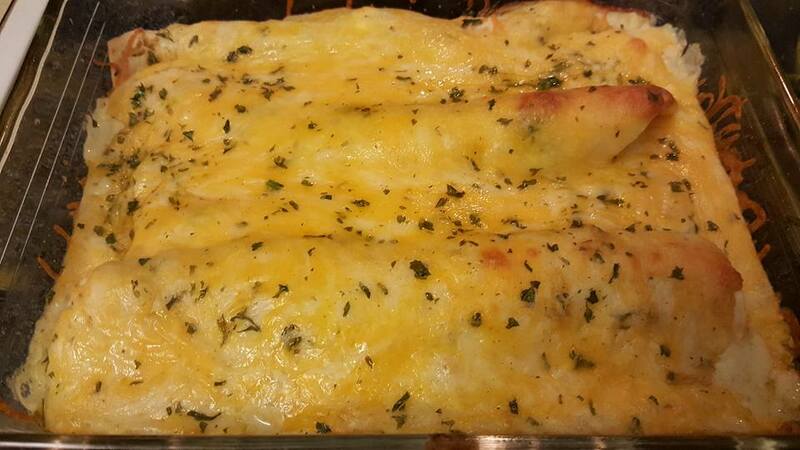 Wrap chicken, spinach and cilantro into enchiladas and place seam-side down into baking dish. 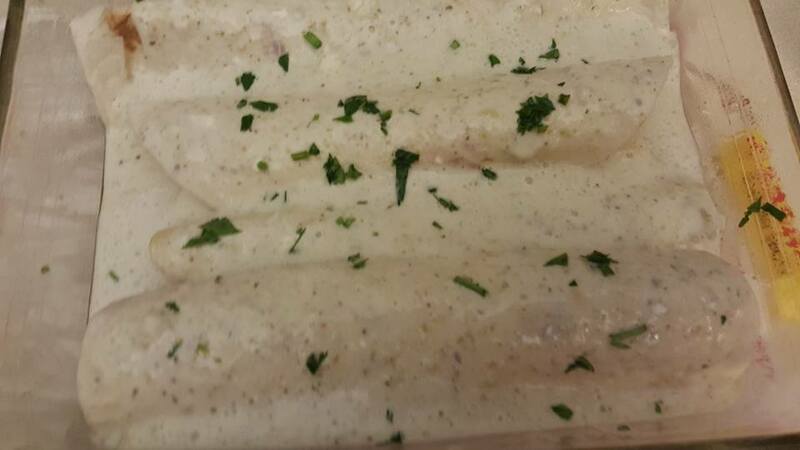 Pour the rest of the creamy Verde sauce onto the top of the enchiladas. 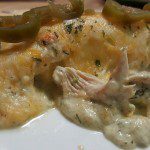 Bake for 20 to 25 minutes in the preheated oven, or until the cheese is melted.